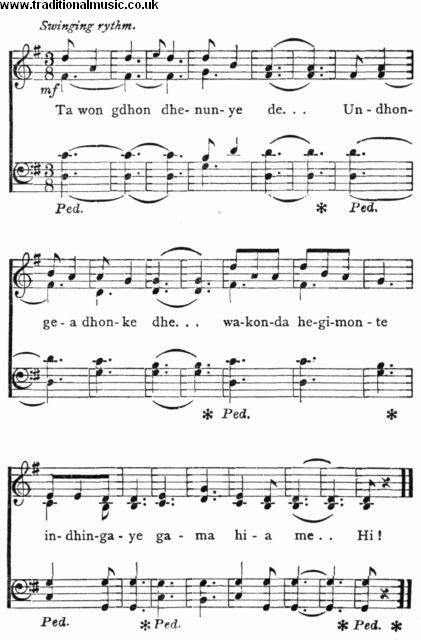 SONG OF THE INDIAN COQUET. Omaha. Harmonized by Prof. J. C. Fillmore.